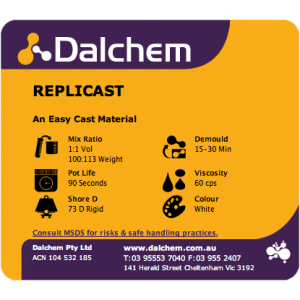 Dalchem is a leading supplier of rigid polyurethane foam for casting and mould making. 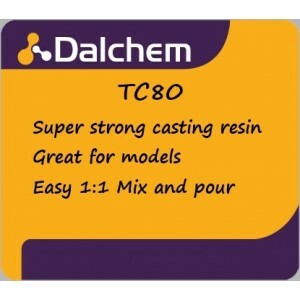 Rigid polyurethane foam is strong and robust and can be used for various craft, hobby, and commercial applications. 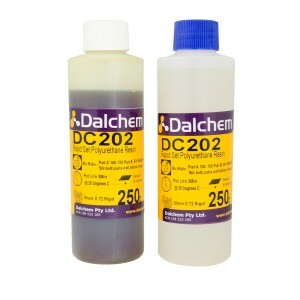 Common applications include mould making, model making and prototyping. 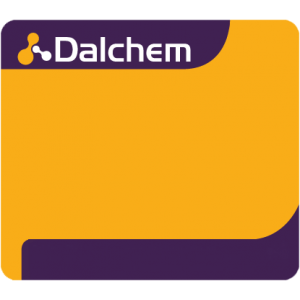 Dalchem’s Rigid Foam is a strong and expanding polyurethane foam. It is available in pack sizes of between 500g to 5 Kg. 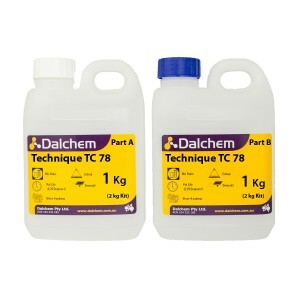 Dalchem’s GPF32 Foam is available in pack sizes of 1 kg, 2 kg, and 5 kg. 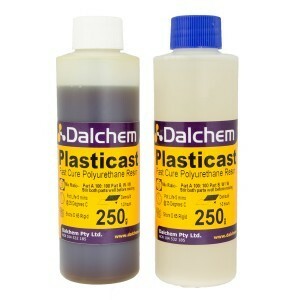 Dalchem’s Taxidermy Foam is ideal for making polyurethane foam sheets. Taxidermy foam comes in sizes of between 1 and 5 kg.